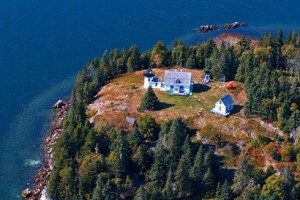 Acadia National Park offers 125 miles of trails along the coast of Maine. 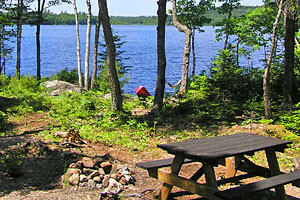 Here visitors can hike along shoreline, timber, meadows, and mountain summits. 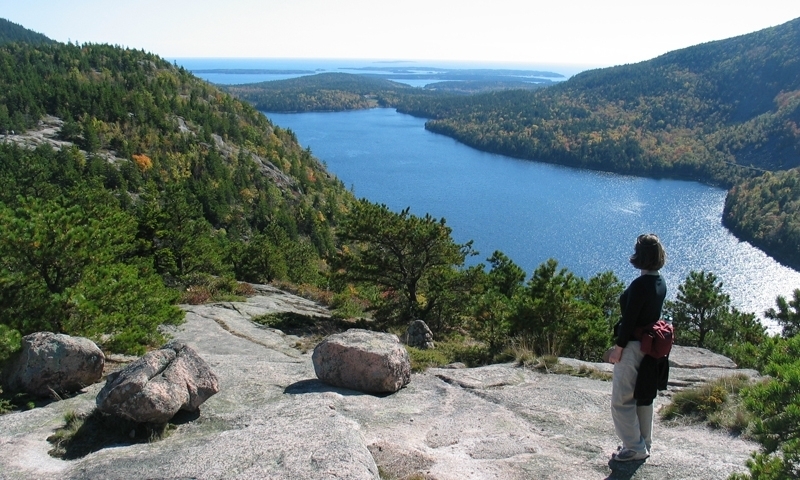 Experienced climbers may enjoy Precipice Trail is one the well-known trails of Acadia, which follows a near 1000 foot vertical climb up Champlain Mountain. 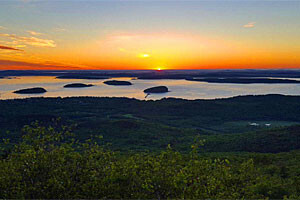 Hike a steep 1,530-feet up Cadillac Mountain or the flat loop around Jordan Pond. With 125 miles of trails and landscape that ranges from coastal to mountainous, its hard to get bored hiking in Acadia. Check out some of Acadia’s best hikes, below. View Park Maps. Hiking maps are available at Acadia visitor centers or for purchase online. Great programs and courses on leadership and backcountry skills for young adults.